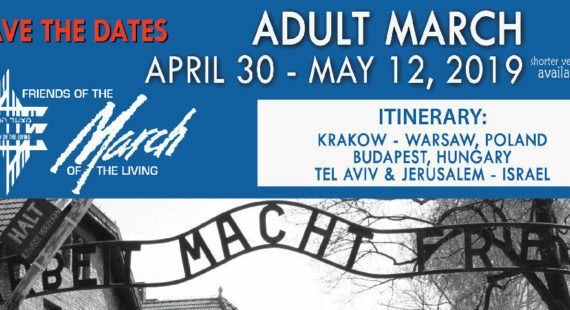 THE 2019 ADULT MARCH OF THE LIVING TRIP will include BUDAPEST, in addition to POLAND & ISRAEL. RESERVE NOW! Providing scholarships for high school students to learn the lessons of the Holocaust and to lead the Jewish people into the future vowing NEVER AGAIN. 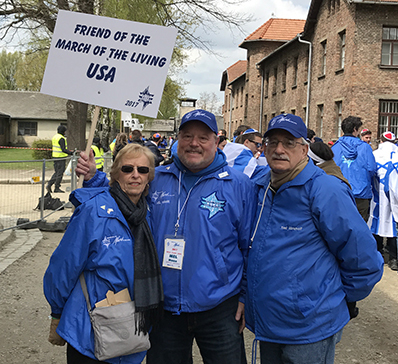 The mission of the Friends of the March of the Living is to ensure the perpetuation of the March of the Living Program through the establishment and maintenance of an endowment fund. The endowment fund will support the March of the Living’s goals of educating Jewish teenagers about the dangers of assimilation, hatred and intolerance.We will instill in them the necessity to ‘Never Forget’ and the importance of continuing to share the stories of the Holocaust Survivors for generations to come. 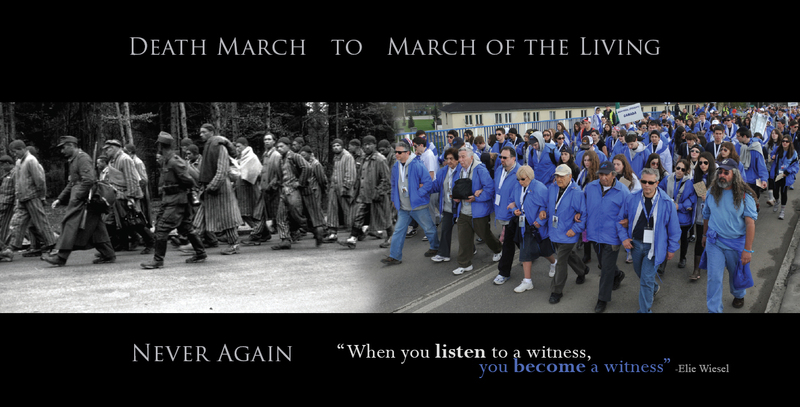 The March of the Living makes such a difference in so many Jewish lives. Not only for the adults that go on the trip but our children and everyone we speak to after the trip. We must continue this incredible program so that even after all the survivors are in the next world, future generations will know their history and hopefully that will insure that history will not repeat itself and these atrocities will never happen again. The world must know that no antisemitic acts which still occur around the world today will be tolerated. I want to thank the Friends for so many things... the incredible history of the Shoah, the attention to detail, and constant reminders to keep the trip running seamlessly. For bringing into our lives people like our survivor Sid Handler, who shared his family's personal story both of triumph and devastating loss. Thank you for trying to help us understand the unexplainable. The March of the Living is not like any other trip. It is a past/future trip. It shows you the past and you decide about the future. Our mission is to ensure the perpetuation of the March of the Living Program through the establishment and maintenance of an endowment fund. 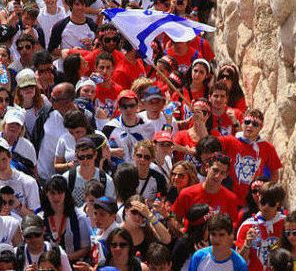 The endowment fund will support the March of the Living’s goals of educating Jewish teenagers about the dangers of assimilation, hatred and intolerance. We will instill in them the necessity to ‘Never Forget’ and the importance of continuing to share the stories of the Holocaust Survivors for generations to come. Designed by Kadami Group LLC. FLORIDA DEPT. of CONSUMER SERVICES - REGISTRATION NUMBER: CH 54805. 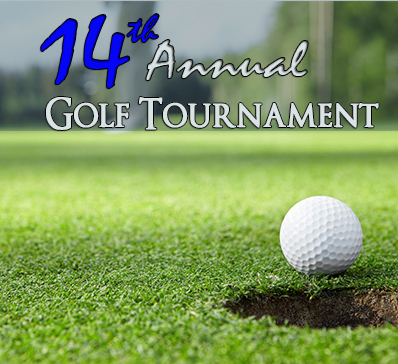 A COPY OF THE OFFICIAL REGISTRATION AND FINANCIAL INFORMATION MAY BE OBTAINED FROM THE FLORIDA DIVISION OF CONSUMER SERVICES BY CALLING. The toll-free number of the department is 1-800-435-7352 or (850) 410-3800. The department’s website is: www.800helpfla.com. REGISTRATION DOES NOT IMPLY ENDORSEMENT, APPROVAL, OR RECOMMENDATION BY THE STATE.